End of season at the Atheneum, too, with the same program as for the final performance of the National Radio Orchestra: Verdi’s Requiem, two weeks later. Of course, one cannot avoid comparisons. In a country that lost a long time ago all connections with the sacred music, which was replaced by proletkultism for several tens of years, and was too timidly rediscovered after 1989, what would be the vision of a Chinese conductor about one of the most romantic and most spectacular compositions of the Christian music? Something unusual could be noticed even before the concert started, when the musicians appeared on stage. 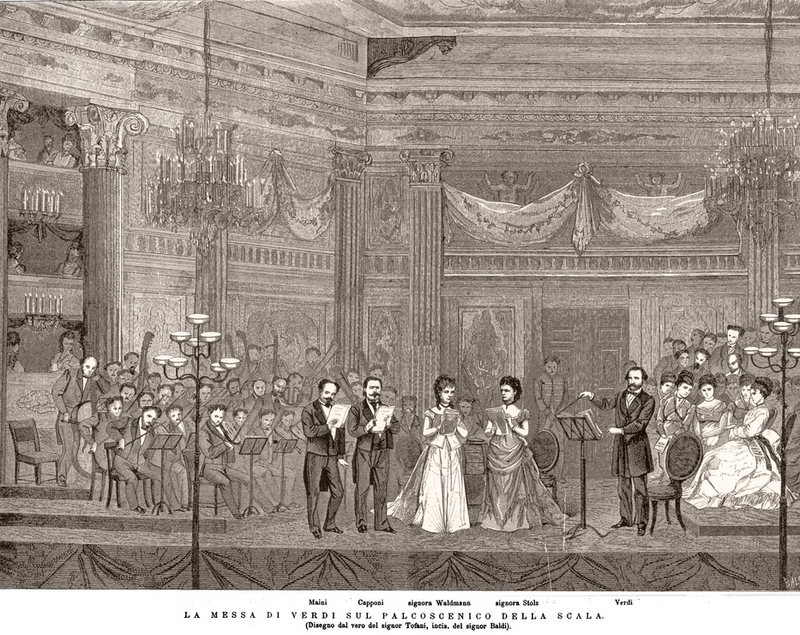 The choir was divided in two and arranged on the two sides of the stage, as in the image of the first performance, at Teatro alla Scala, in 1874. Then, the trumpets which begin Tuba mirum appeared near the stage, in order to produce an even more spectacular effect for one of the most acoustically intense pieces in the music history. Jin Wang imagined an immense emotion, full of dramatism. He did not intend to levitate with the music. But just to allow himself into being overwhelmed by the music and its philosophy. Consequently, Dies irae, the leitmotif of the Requiem, was of extreme violence. The total extinction, beyond death, of the Doomsday, is recurrently analyzed, with fear, by the older and older composer. One has the impression of an non-human music. And the percussion required by Jin Wang had an extreme intensity, that everybody noticed. The brass in Tuba mirum, that I mentioned earlier, played in a kind of concert, that was solemn and frightening. I tend to believe that, if Christian Badea has built in the last years a certain sound of the orchestra, tridimensional and caressing, then the Chinese conductor knew how to use this sound, and gave it an emotional dimension, that he seemed to transmit to the orchestra. In order to increase the dramatic effect, there was no legato between the parts of the composition, like, for instance, between Requiem and Kyrie. But this did never exclude the poetry of the music, of the reverberations of the ghosts in Verdi’s operas (oh! that prelude in Libera me, you were expecting it to continue with Addio del pasato… or the long break after Sequenz, which seemed too short for recollection, I was almost surprised to see that nobody applauded). I liked the choir very much, it was unexpectedly clear, with a very good diction, with all the voices separated and mastered as it was supposed to be. The soloists sang as well as they could, their effort to seek perfection was obvious. Sorina Munteanu was in a better shape than two weeks ago. I like how her voice distinguishes itself in the sequences where she sings in unison with the choir. I find the soprano’s score difficult and she sang it with great surety. 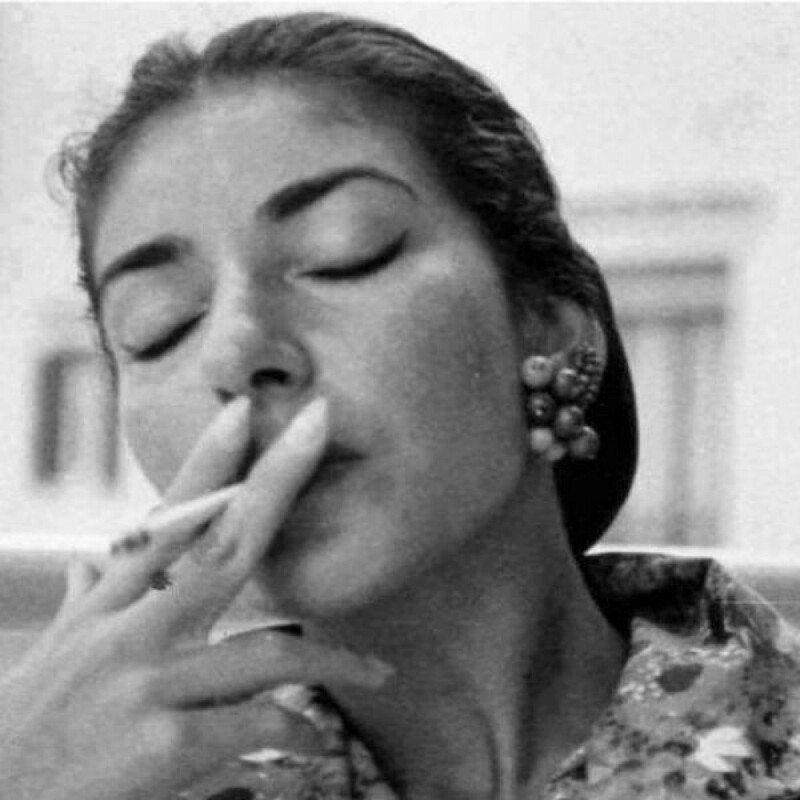 Despite a severe appearance, she was capable of nuances, of touching moments, but everything was integrated in the conductor’s dramatic conception, which fortunately limited the entropy of the quartet. Maybe this is the reason why there was no dissonation, not even in the parts where a soloist was alone with the audience. For example, Ingemisco, when the tenor Ionuț Popescu sang very well, even if his limits did not permit a grandiose finale (Statuens in parte dextra), what he had sung before had moved us all. Things went even further for Carmen Topciu, who did not stand out, but without her, the impression of unity of the entire concert would have not existed. Finally, Bogdan Taloș sang very well, despite a low register less consistent as sound, but with an impeccable declamation (Mors stupebit or Confutatis maledictis). The comparison with the performance at the Radio Hall? Two weeks ago, Tiberiu Soare offered us an opera in concert, but a solemn opera, not less moving than the one we heard yesterday. Jin Wang amplified the drama, the tension, and the opera in Requiem showed itself more discreetly, but was there, nevertheless. The general sound was better at the Atheneum, more dense, more overwhelming, but, for the audience’s content, the difference was not significant. Theoretically speaking, the quartet was better at the Radio Hall, they were closer to theatre, to laicity, with moments of virtuosity, while at the Atheneum they were more homogenous, more solemn, suited for the intrinsic message of the Requiem, which is, in fact, a piece of sacred music. These two ends of season of the two most important orchestras in Bucharest were a real feast. I gave in to the comparisons and I thought several times in the last two-three weeks of Giuseppe Verdi, with a certain melancholy that no banner of Verdi bicentennial could have produced. But only his overwhelming creation. Let me not forget. 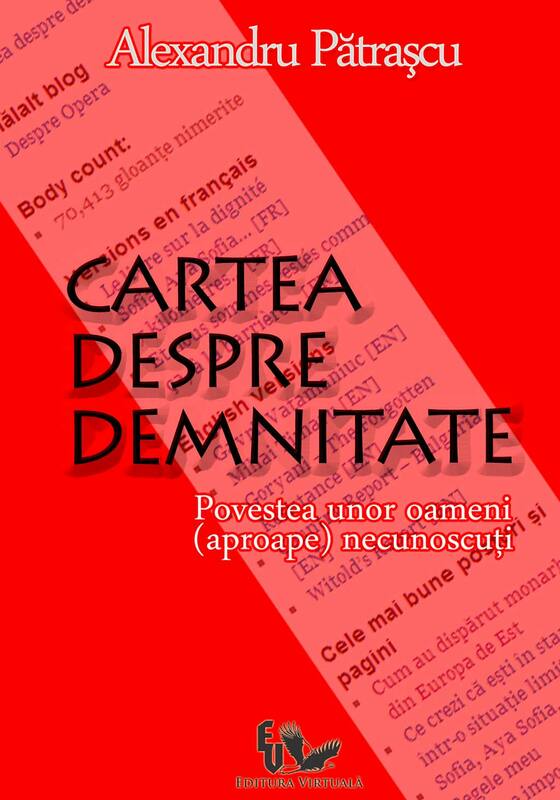 The last representation with Messa da Requiem is today! You have one more chance.